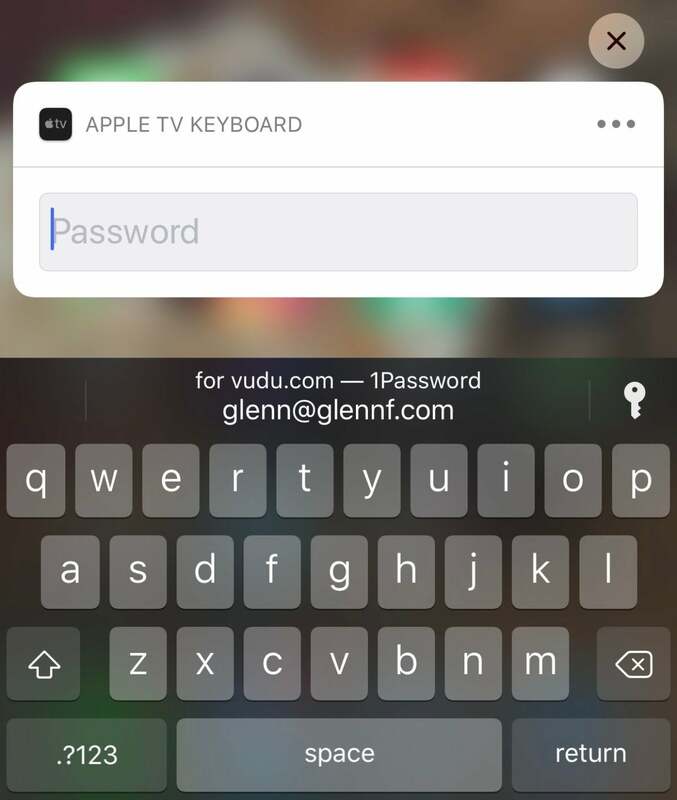 The latest release lets you use the QuickType bar to pass over passwords from iOS to tvOS. 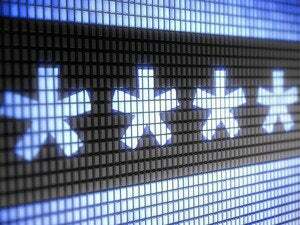 There’s one Apple TV issue that Macworld readers (and me) have dealt with for years: entering passwords! Many tvOS apps rely on a round-trip with a browser instead of a password, providing a code that you enter after using a desktop computer or mobile browser to log into an account. That’s just fine. With apps that want actual text entered, it’s been frustrating. 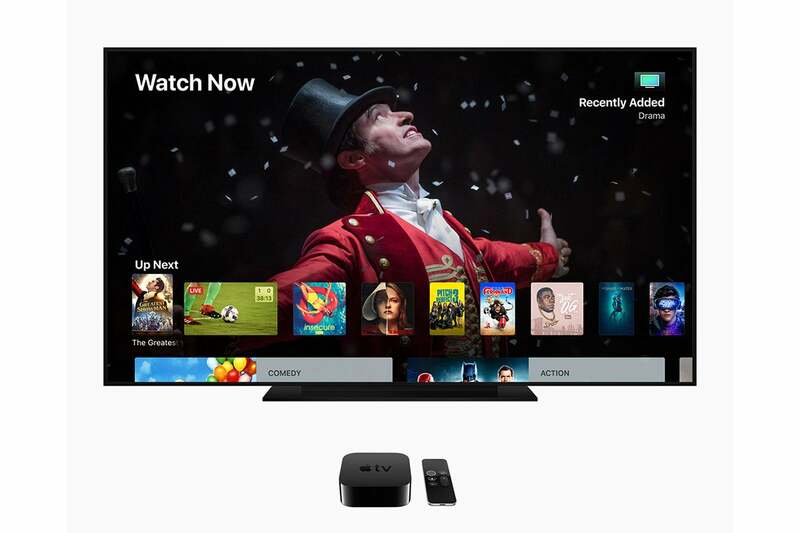 A few releases ago, Apple linked tvOS and iOS, so that when a text entry field appeared, you received an alert on iOS devices logged into the same Apple ID, and could at least type in from your iPhone or iPad. You could also enter a password by tapping it in with the keyboard or switching to a password manager app in iOS, finding the account and password, copying the password, switching back, and pasting it in. In iOS 12, we can finally graduate from that dance or tedium. Apple improved the way in which the QuickType bar above the keyboard works to let you fill in passwords in Safari for iOS and iOS apps—and for tvOS. Now, when you switch to a password or account entry field in tvOS, your iOS device pops up with a text-entry field and displays the best-matched password in the QuickType bar. You can tap it and then use Touch ID or Face ID to authenticate yourself, or tap the key icon and bring up other passwords—including passwords stored in third-party password managers that have released updates to work with iOS 12’s QuickType password feature. That includes LastPass and 1Password. The next step Apple could take, of course, would be to let tvOS synchronize appropriate iCloud Keychain entries. But this is a very nice step up, especially if you generally use the Remote app for Apple TV instead of the Siri Remote. You’ve already got your iPhone or iPad nearby.